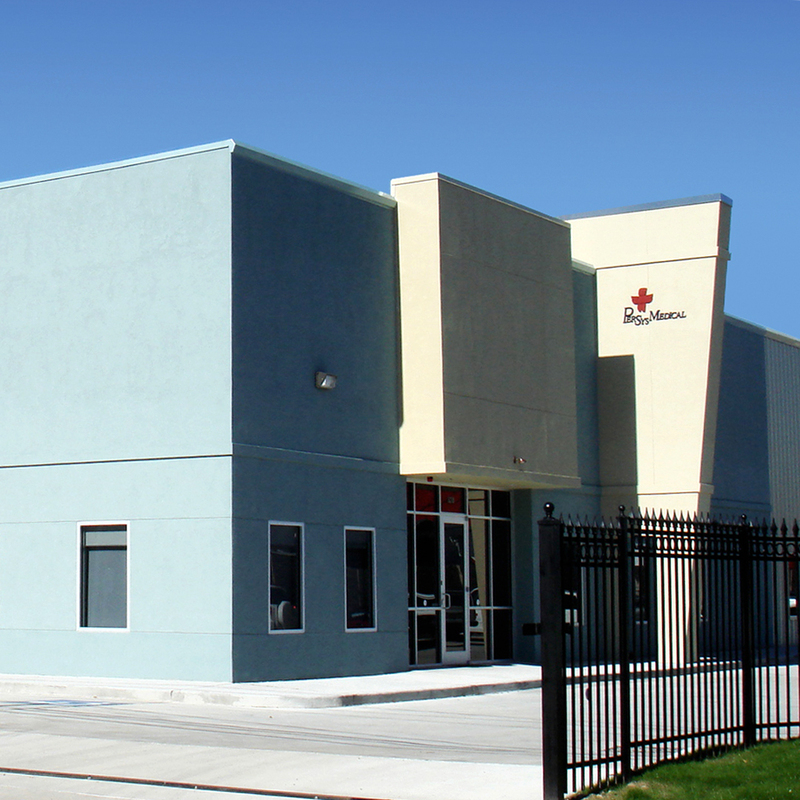 PerSys Medical Acquires Majority Share In First Care Products Ltd.
PerSys Medical of Houston, Texas, the exclusive North American distributor of The Emergency Bandage® (A.K.A. The Israeli Bandage®) http://youtu.be/S2_EU1T-o-g, announced today the completion of the merger and acquisition of the product's manufacturer, First Care Products Ltd.
PerSys Medical, now the majority shareholder, introduced The Israeli Bandage® to the North American market where it became the gold standard for military personnel as well as first responders. 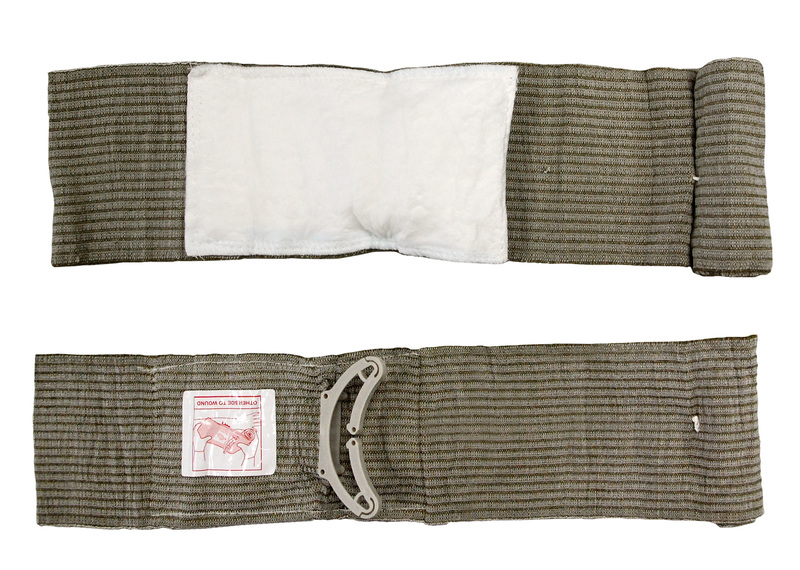 NATO and U.S. military special operation units first used the bandage during the war in Bosnia, and in recent years it has improved the treatment of casualties and saved countless lives in Operation Iraqi Freedom and Operation Enduring Freedom. The bandage was used in treating Congresswoman Gabriel Giffords’ wounds during the shooting in Tucson, Arizona in January 2011. The Pima County Sheriff's Office was issued IFAKs (Individual first aid kits) containing the bandages several months prior to the shooting. PerSys Medical and First Care Products Ltd will merge their worldwide marketing and sales operations. The bandage is currently manufactured by KANDU Inc., an Ability One affiliate that is a non-profit organization providing workforce development and job opportunities for people with disabilities. KANDU, located in Holland Michigan, produces bandages that are Berry Amendment compliant to meet US Government procurement requirements. Bernard Bar-Natan, a former combat infantry medic in the IDF (Israel Defense Forces) Reserves, the inventor of The Emergency Bandage®, and founder and current CEO of First Care Products, has led the company since its inception in 1995. The Emergency Bandage® is being used in over 50 countries worldwide and considered an integral product in the medical regimen and kits of military personnel and civilian emergency medical services around the globe. The product was developed under the auspices of the Technology Incubator Program, of the Israeli Government’s Chief Scientist’s Office. Mr. Bar-Natan will retire from his active role in First Care Products by year-end. "I am very grateful to see the far reaching success of The Emergency Bandage® and the benefit it has provided. Together with PerSys we were able to bring this product to market and I am pleased that PerSys will now take the lead worldwide to bring the company to the next level." Ofer Molad, the President and CEO of the Texas based company PerSys Medical, said, “The merger will help expand the market presence of both the bandage and other products in PerSys Medical's portfolio. We have come a long way from a single man's desire to save lives to setting standards in pre-hospital wound care. Bernard's passion and work was an inspiration to all of us. We are excited to leverage this innovative technology and continue to improve quality of care." First Care Products is active in the development and marketing of innovative products for pre-hospital emergency medical situations. The company’s mission is to bring to market products that improve treatment while providing significant savings in time and resources. PerSys Medical headquartered in Houston, Texas, supplies militaries, law enforcement agencies, fire departments, hospitals, and search and rescue facilities with life-saving medical innovations and training. Such products include The Emergency Bandage® (a.k.a. The Israeli Bandage®), the Pocket BVM™, Blizzard Protection™ (Hypothermia Prevention), and The Bone Injection Gun™ (B.I.G.). As part of its global commitment, the products that PerSys brings into the medical market have become the standard worldwide.